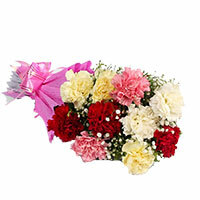 Friendship Day Flowers to Bengalore Flowers can convey your emotions which mere words cannot convey. 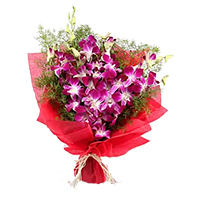 send beautiful bouquet of flowers to Bangalore on this Friendship day. 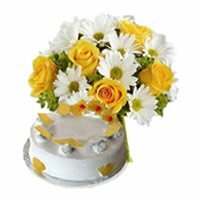 It's Friendship Day... 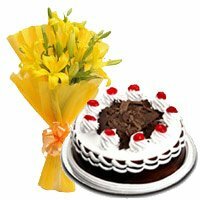 The perfect day to celebrate the special bond you share with your friend. 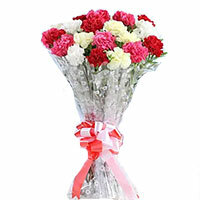 Flowers can convey your emotions which mere words cannot convey. 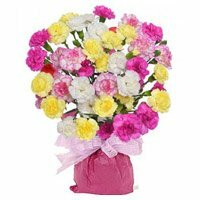 So send flowers to Bangalore to your friend . 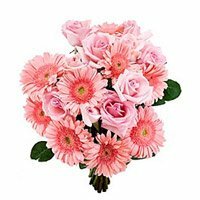 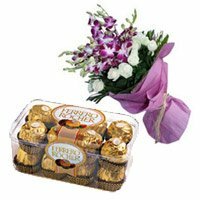 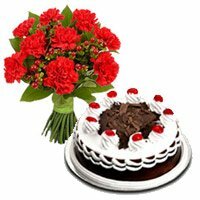 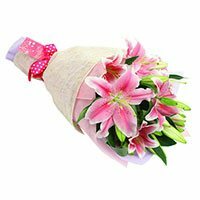 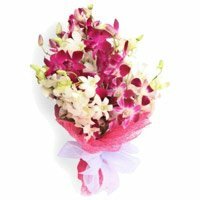 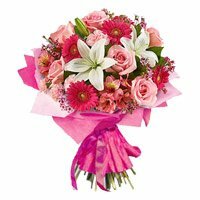 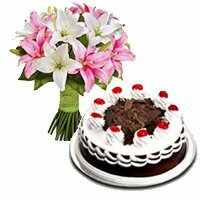 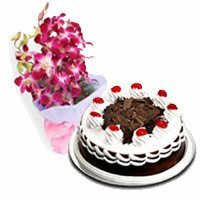 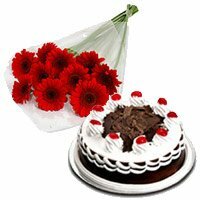 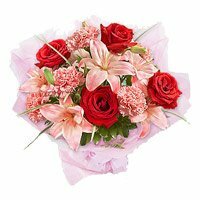 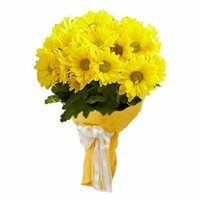 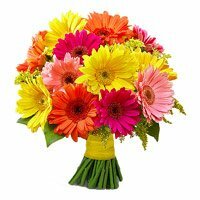 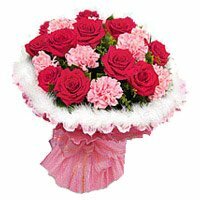 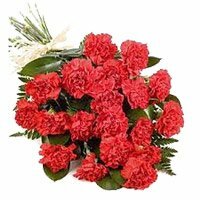 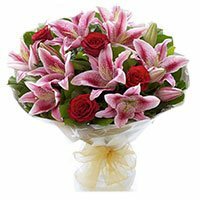 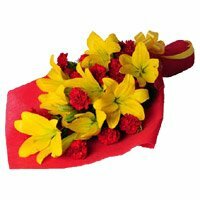 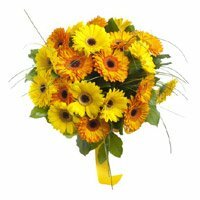 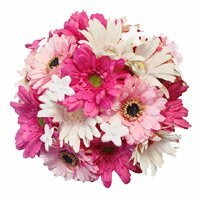 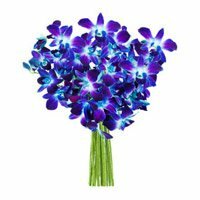 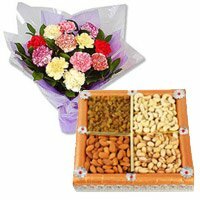 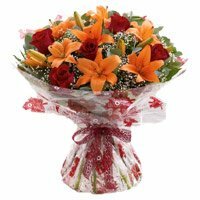 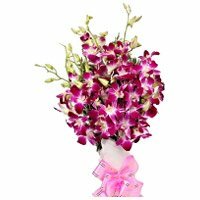 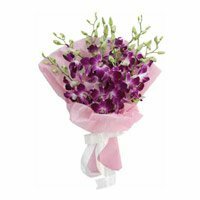 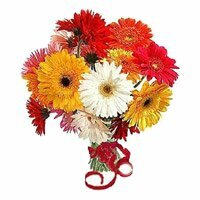 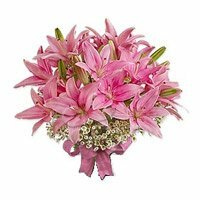 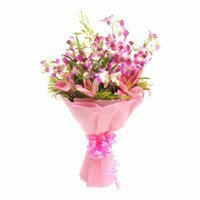 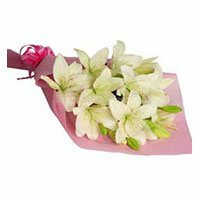 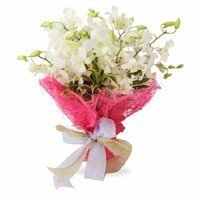 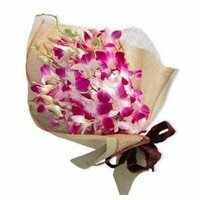 Flowers bouquet with colourful flowers which is made by Bengalurugifts to deliver these flowers bouquet same day in Bangalore to your very good friends. 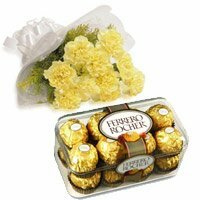 Popularity of yellow rose as a Friendship Day flowers has increased over the years. 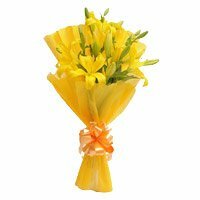 Yellow Rose as a friendship flower. 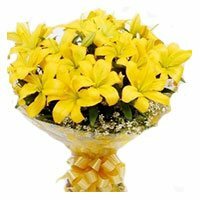 They exchange flowers bouquets of Yellow Roses with all their friends. 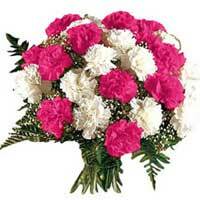 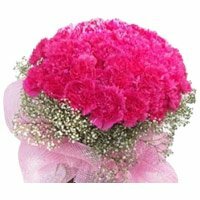 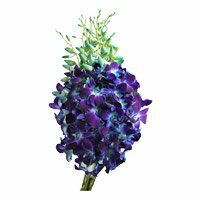 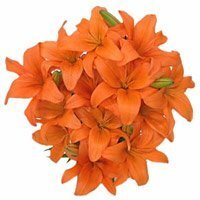 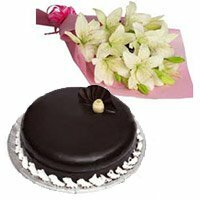 We arrange same day delivery of flowers, midnight delivery of flowers and fix time dekivery of flowers in Bangalore. 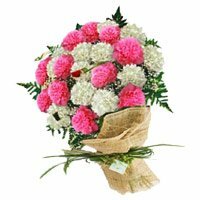 It is very easy to send flowers to Bagalore for your friends on this friendship day. 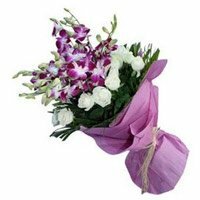 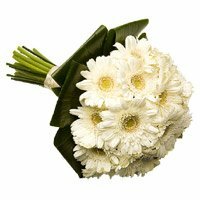 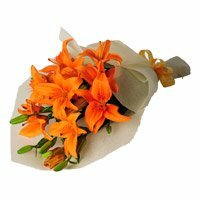 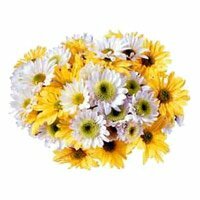 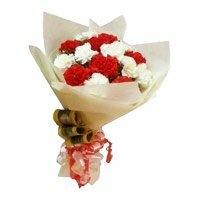 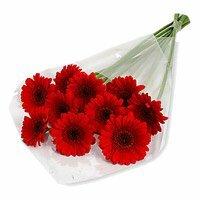 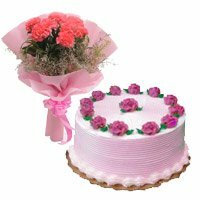 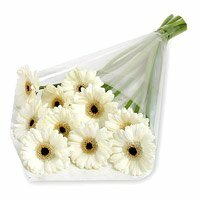 Deliver flowers to Bangalore now only to suprise your loving friend.